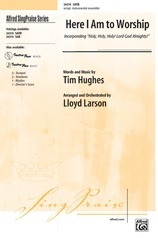 This is one of the finest new hymn concertatos that we've seen in years! 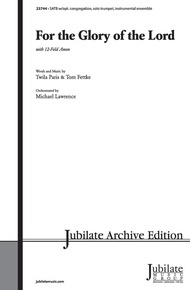 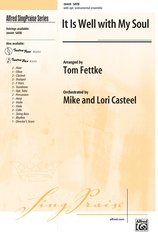 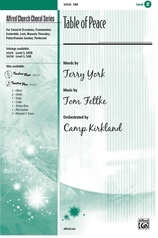 Tom Fettke's powerful arrangment of Twila Paris' contemporary hymn offers lush harmonies, accessible choral writing and a soaring, modulating 12-fold amen that will take your breath away! 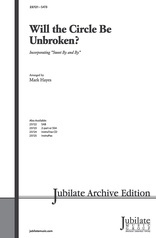 You MUST teach this new hymn to your congregation - a reproducible song sheet is inclued in the octavo! 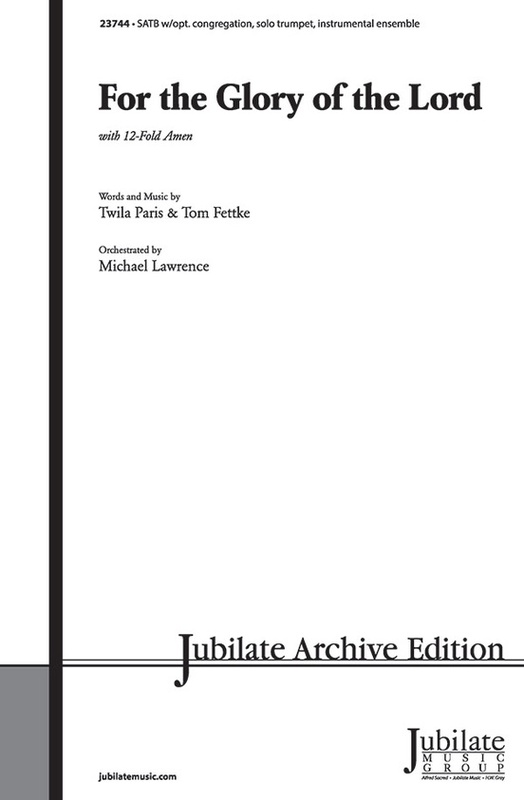 Perform with a solo trumpet (included), or add Mike Lawrence's majestic brass and percussion orchestration! 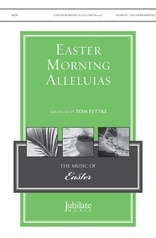 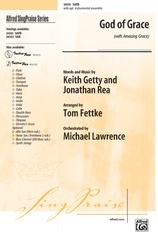 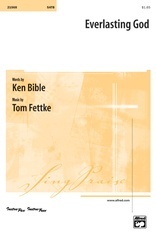 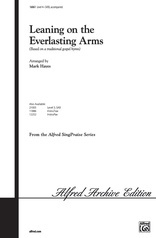 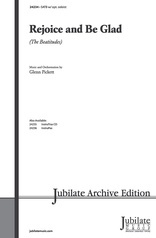 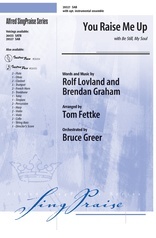 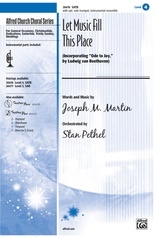 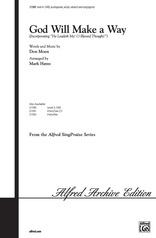 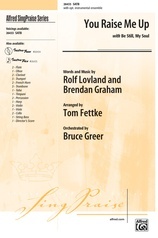 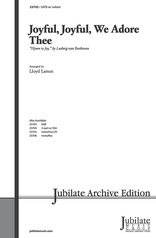 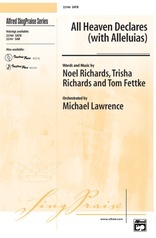 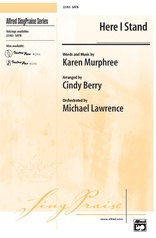 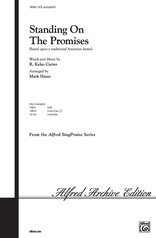 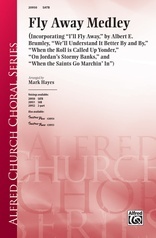 For worship throughout the year, especially Easter, Holy Week, Lent, Pentecost, Trinity Sunday, Available in 2 voicings.